Spotless – Season 1 (2015) – What's New on Netflix Canada Today! 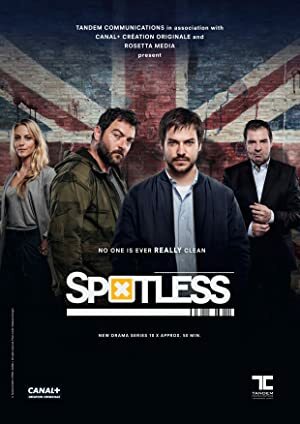 Set in London, SPOTLESS is the story of a troubled crime scene cleaner, Jean, whose tidy life is turned upside down when his outlaw brother Martin crash lands into his world, entangling them in the deadly dynamics of organized crime. The law-abiding owner of a crime scene cleaning service is forced into business with a powerful mob boss thanks to his irresponsible older brother. He’s a professional at cleaning up the crimes of others. His own life is getting dirtier by the minute.